Healthy and easy quinoa chickpea curry burgers wrapped in lettuce. Delicious veggie burger recipe loaded with freshness and flavor. Full of protein and fiber. 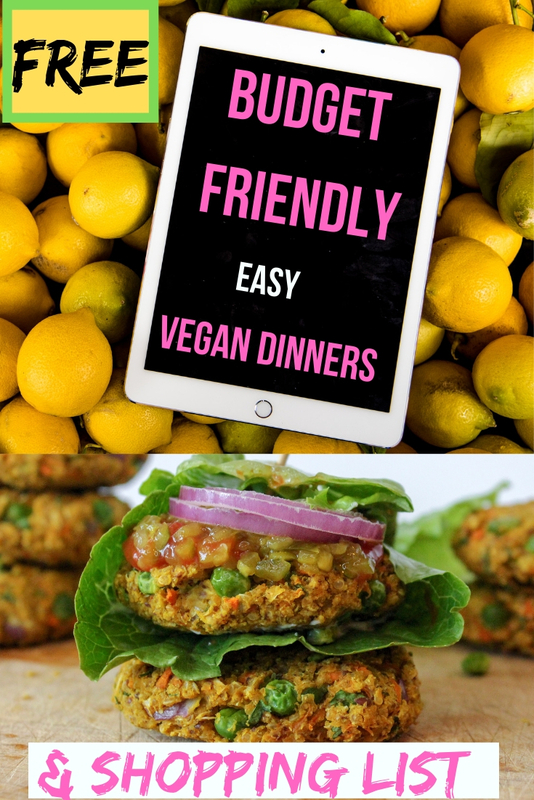 I have been making these delicious curry quinoa veggie burgers for a few years now. This recipe is one of my staples that I make just about every week. I love them because they’re quick and easy to make and can be tailored to fit whatever I might have in the fridge that week. I love eating greens and I try to incorporate them into my diet any way that I can. My favorite way (besides a fruit-filled green smoothie) is to wrap things in lettuce leaves or collard greens. Both of which work wonderfully for this recipe. The lettuce adds such a nice crunch to the burgers that I absolutely love. Plus, you get in more nutrients without even thinking about it. The base of these burgers are quinoa, chickpeas, oat flour and curry powder. I absolutely love using curry powder to add a ton of flavor. You can use whatever vegetables you have in your fridge that you need to use up. I love using shredded carrots, peas, fresh cilantro and red onion. Whatever you use, just make sure to chop them up small so that everything is roughly the same size. To keep these veggie burgers healthy, your best bet is to bake these. That’s my favorite way of cooking these. It cuts down on your oil consumption big time. Now, I’m not completely oil-free, but I try to cut back when I can. A little goes a long way and makes me feel more energetic and less lethargic. Use a silicone baking sheet to completely cut out the need for oil. By buying through this affiliate link, you can support this blog! Now, onto the fun part. You can top these curry burgers any way your heart desires. I treat mine like a regular burger and top it with relish, red onion, vegan mayo and ketchup. You can also use avocado instead of mayo if you’d like to keep the processed oils completely out of this recipe. That’s it! How easy was that? Please let me know how you enjoyed this recipe in the comment section below! Also, let me know what your favorite burger toppings are! 6. Drain, rinse and smash chickpeas with a potato masher, fork or food processor. Serve on romaine leaves with relish, red onion, vegan mayo (or avocado) and ketchup!